 MOBILE, Ala. – Tony Merida, nationally recognized author and founding pastor of Imago Dei Church in Raleigh, North Carolina, has joined the faculty of the School of Christian Studies as a visiting professor to teach Christian worldview and preaching through on-campus intensives. Described by the North American Mission Board of the Southern Baptist Convention as “a leading evangelical voice on biblical exposition, church planting, global missions and orphan care,’ Merida will serve as Visiting Professor of Homiletics and Culture. “Dr. Merida’s ability to take complex theological truths and communicate them clearly to diverse audiences is unparalleled. I have no doubt in my mind that his presence at the university will have a lasting impact on our students,” said Kyle Beshears, associate dean of the School of Christian Studies. Merida is pastor for preaching and vision at Imago Dei Church. He is the author of “Faithful Preaching,” “Orphanology,” “Proclaiming Jesus,” and “Ordinary: How to Turn the World Upside Down.” Along with Danny Akin and David Platt, he serves as a general editor in the new “Christ-Centered Exposition” commentary series from B&H Publishing Group. He and his wife, Kimberly, have five adopted children. Merida has been a featured speaker at University of Mobile’s chapel program, where he shared his personal story of faith. After earning his high school diploma, Merida enrolled in college and was living his dream – playing college baseball. He shared how God used a teammate, a mentor in seminary and the campus Fellowship of Christian Athletes to point to his need for Christ. He attended New Orleans Baptist Theological Seminary to study under seminary professor Dr. Jim Shaddix, who mentored and inspired him to devote his life to the expository preaching of the Bible. For information about enrolling and registering for courses in the School of Christian Studies, go to umobile.edu or contact University of Mobile Enrollment Services at 251.442.2222.